Mosquito fish! As the peak of the dry season draws near, the mosquito fish (Gambusia) become the definition of concentrated in what little water remains. 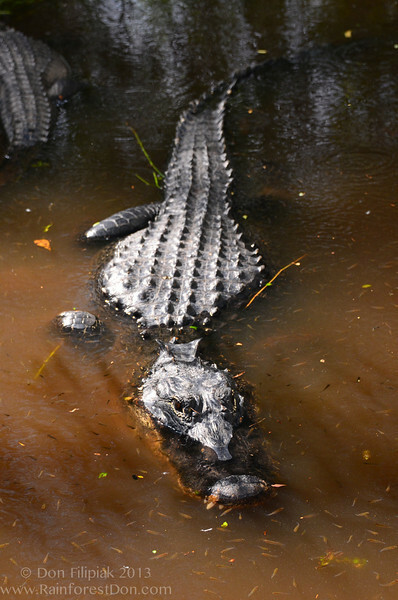 In this case, its an alligator hole at the center of a cypress dome in Everglades National Park.